Jane Chipman is from Phoenix, Arizona. She completed a B.S. in Psychology with a minor in Criminology at the University of Washington and an M.A. in Family Studies at the University of British Columbia. Currently, she is a Ph.D. student in the Human Development, Learning, and Culture program with a sub-specialization in Measurement, Evaluation, and Research Methodology. Jane spent several years advocating for youth in the juvenile court system and working with youth in group home settings before becoming involved in academic research. She has been involved in numerous programs of research including investigations of conduct disorder and depression in childhood, ADHD in preschool populations, and influences of parenting on childrens’ emotion regulation. Currently, her research interests include adolescent development, parent–adolescent conflict and family processes, and externalizing behavioral problems (e.g., conduct disorder, aggression, violence). Matthew Danbrook is currently in the School Psychology program at the University of British Columbia. He has completed a Masters of Arts and Bachelor of Arts (Hons.) degree from Brock University in Child and Youth Studies. Previously, he has been involved in a variety of research projects using quantitative, qualitative and applied research methodologies and analysis. Although not an exhaustive list these projects include understanding how adults with intellectual disabilities assert their rights and bullying experiences among middle school students. Recently Matthew explores questions regarding children and youth in the areas of school violence, bullying and learning disABILITIES. 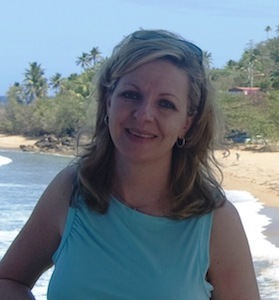 Robyn McClure is currently completing her M.Ed School Psychology program at the University of British Columbia (UBC) under the supervision of Dr. Shelley Hymel. Her previous academic training includes a M.A. in Behavioral Neuroscience (UBC). 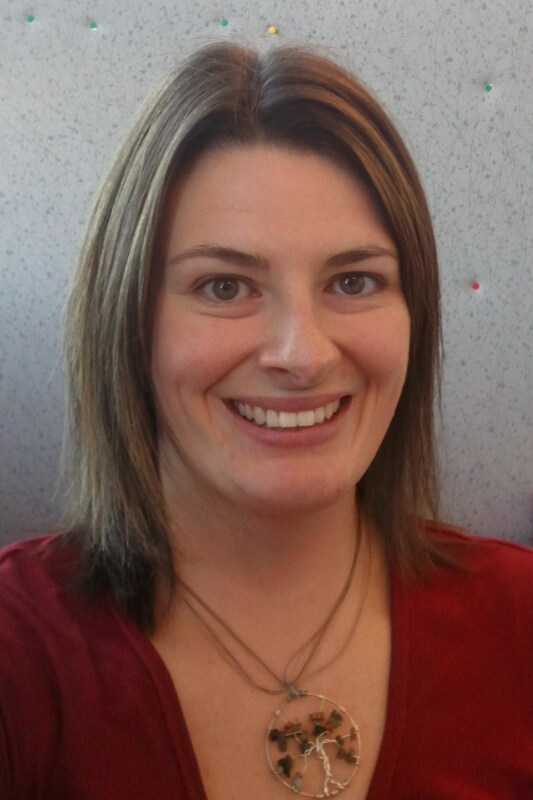 Robyn’s current research interests include bullying and victim strategies and how they differ across school level. Robyn is also interested in empathy and executive functioning in elementary students, school climate, children from different cultural backgrounds, and student perspectives. Outside of the lab she enjoy playing sports, music, spending time with family, and simply taking in the beautiful outdoors of British Columbia. Bruce Moghtader is from Vancouver B.C. He studied Developmental Psychology at the Simon Fraser University and earned his Postbaccalaureate in Education philosophy. Currently, he is a M.A student in Human Development, Learning and Culture at the University of British Columbia. In the past, he has been involved with various volunteer programs such as Big Brothers of Greater Vancouver’s in-school mentoring and Violence is Preventable of B.C Transition Houses. 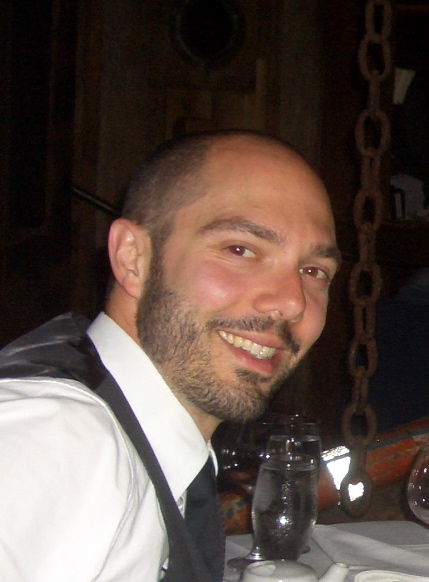 He is part of the Vancouver Engaged Philosophical Inquiry Network. Bruce’s current research interest is in theory and practice of ethics and philosophy of caring. 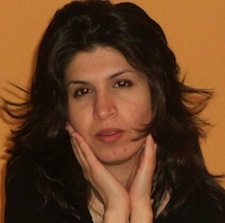 Wafa Asadian is a Ph.D. student from Iran. She completed her undergrad and Master’s in Iran where taught English at Universities and ESL institutes. Coming from a multiethnic country, Wafa has always been interested in studying identity construction in multicultural contexts, which lead her to pursue her studies in Canada at UBC. She believes that being a minority of any kind such as religion, ethnicity, gender, orientation, and ability has an indirect and longitudinal effect in the socialization outcomes of the youth. She is currently interested in identifying how children and adolescents’ ethnicity influences the way they interact with their peers. She believes that the negative and positive peer interactions among children and youth, are highly driven by the sociocultural background that they bring to the school. In line with her interest, Wafa has been actively engaged in school research, and work for immigrants and refugees. She envisages that social improvements and academic excellence in the educational system will be achieved by seriously attending to the issues of diversity. Wafa is very passionate about her research. Besides that she enjoys biking and listening to Arabic music. Lauren Dolente is originally from Toronto, Ontario, and completed her undergraduate degree in Commerce and Psychology at McGill University. For years, Lauren volunteered with Making Waves Montreal as an instructor for children with special needs; she later pursued behaviour therapy for children with Autism. Lauren gained research experience as a research assistant with the McGill Youth Study Team, as well as at Surrey Place Centre in Toronto. Currently, Lauren is a Masters student in the School Psychology program at the University of British Columbia. Broadly, her research interests involve predictors of positive school outcomes for students with diverse needs and backgrounds. Her work so far has investigated the effects of racial victimization on newly immigrated students, and factors affecting student perceptions of school climate. Matthew Lee is from Ottawa, Ontario. He completed his B.Ed. at Laurentian University and B.A. (hons) with specialization in Psychology at the University of Ottawa. Matthew worked for several years in the education system in Japan teaching English in Elementary and Middle schools. He was previously involved in a research project investigating the friendship relationships of children with ADHD at the Social Development and Mental Health Laboratory at the University of Ottawa. 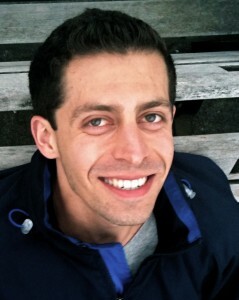 Currently, his research interests include: The development of children’s’ social relationships and how organizations (e.g., schools, sports teams, martial arts clubs, youth organizations) and adults (e.g., teacher, coach, mentor) influence this process; the development of social relationships among youth in different cultures; and bullying and victimization. Matthew hopes that his research will contribute to the development of interventions that help adults promote positive peer relationships among youth. 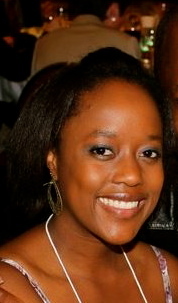 Shungu-Elaine Mushayandebvu was born in Zimbabwe, and moved to Calgary, Alberta in 2000. She attained a B.A. in Psychology at the University of Alberta with a double minor in Sociology and Criminology. Shungu completed a research thesis examining the effects of self-affirmations on people’s estimates of the harms they face in their lives (i.e. risk perception). She worked as a Program Coordinator for the Calgary Bridge Foundation for Youths, running After-school Life Skills programs for immigrant and refugee youth in Calgary schools, libraries and housing complexes. Shungu is interested in understanding how feelings shape a person’s thoughts and actions, and specifically how emotions impact the assessment of risks and harms that are present in the social world. She is particularly interested in working with immigrant, refugee and high-risk youths. As an immigrant to Canada, she is passionate about providing youth with programs that ease the transition of moving to a new country and help to foster their social and emotional development. Lindsay Starosta is from Ottawa, Ontario. She earned her Bachelor of Science (hons) with a specialization in psychology from the University of Western Ontario. 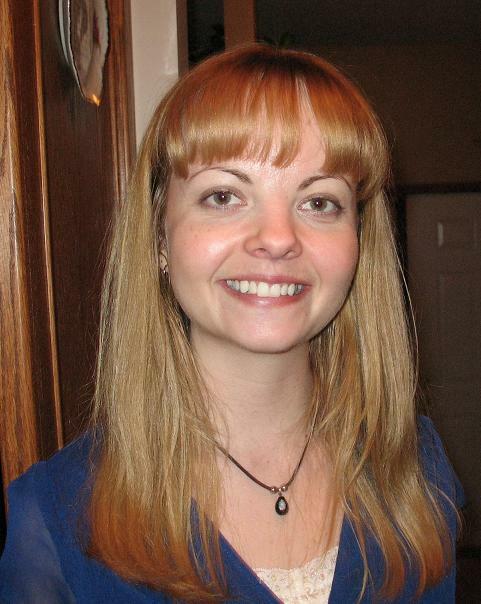 In the past, Lindsay volunteered as a teacher’s aide, supervised an after-school program, and was involved in several research projects centered around children. As such, she is very excited to be in a program that promotes bridging the gap between research and practice, with her primary research interest in the area of bullying and victimization. 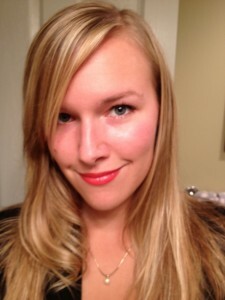 Jessica Trach is a PhD student in the School Psychology program at UBC. She is originally from Holland Landing, Ontario and completed her B.A. (hons) with specialization in Psychology at the University of Western Ontario. She is currently an active student member of a number of organizations including the Canadian Science Prevention Cluster and PREVNet. Her research interests include: Child and youth responses to bullying and victimization, strategies for increasing bystander engagement in school bullying problems, programs and approaches for teaching social-emotional learning skills in schools, program evaluation, and violence prevention. Jessica hopes that her research will contribute to the development of safer schools for children and youth. Ellen Shumka is from Waterloo, Ontario. She completed her B.A. at the University of Waterloo where she majored in Psychology and English. Ellen worked for a number of years for government and nonprofit organizations, such as Family and Children’s Services, Deafblind Ontario Services, and Women’s Crisis Services for Waterloo Region. In 2012, Ellen completed her M.A. in School Psychology at UBC. For her Master’s thesis she investigated the effects of peer moral disengagement on individual bullying behaviour over time. For many years, Ellen was involved in Dr. Lynn Miller’s Anxiety Projects lab at UBC. 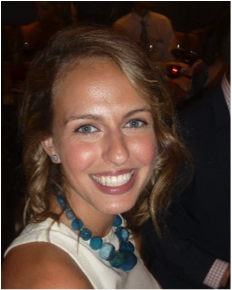 Currently, Ellen is in the second year of her doctoral studies in School Psychology under the supervision of Dr. Hymel. Her research interests include bullying and mental health prevention; specifically, the relationships between peer rejection and physical and mental wellbeing. Rachel Caulfield is originally from Whitehorse, Yukon. She completed her B.Sc. (Hons.) at the University of Victoria in Psychology. She worked as a behaviour interventionist with children diagnosed with autism during that time. 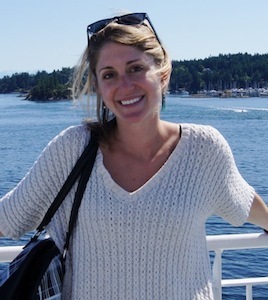 She worked as a specialized educational assistant in the Victoria school district before applying to the Master’s School Psychology program at UBC. She has enjoyed working at the PRTC and as an RA collecting data for various research projects. Her thesis research interests include bullying and school climate. After the M.A. she would like to complete a PhD in School Psychology. S arah Joosse is originally from St. Marys, Ontario. She studied at McGill University in Montreal, Quebec where she earned her Bachelor of Education in Kindergarten and Elementary Education. Sarah holds a Masters of Education in Human Development, Learning and Culture with a specialization in Social and Emotional Learning (SEL) from the University of British Columbia. In the past, Sarah was highly involved with a volunteer program called Peace by PEACE, which taught elementary students the importance of conflict resolution, inner power, empathy and peaceful problem solving skills. Sarah’s role in this organization fostered many of her current research interests including: bullying prevention, safe school communities, mental health, effective implementation of SEL programs and peer relationships. Lina Darwich completed her B.A. in Elementary Education at the American University of Beirut. She joined UBC for her masters to study social emotional development and the process of building positive learning environments. She recently completed her Ph.D. and is currently teaching pre-service teachers. Her areas of research interest include the school experiences of ethnic and sexual minorities and the protective role of adult support at school and the development of supportive and safe learning environments. Sam Gregory is originally from Halifax, Nova Scotia. She completed her BA at the University of Waterloo (hons) and, following her degree, spent a two years conducting research in the areas of cognitive and social psychology at UW. Sam completed her Internship as a school psychologist in a local school district, working with students with diverse backgrounds and learning difficulties. Her main research interests involve the links between moral processes and bullying and bystander behaviour. Reky Groendal is originally from Indonesia. She completed her B.Soc.Sc. in International Relations at Ritsumeikan Asia Pacific University in Japan. 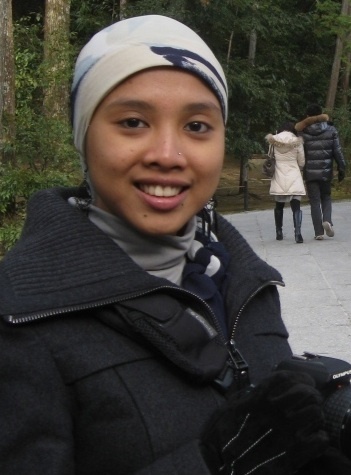 Reky worked for several years at the Kumon Institute of Education in Japan and her work was mostly focused on the company’s human resource development (staff training). She is also involved as a co-founder, advisor and fundraiser for the hoshiZora Foundation, an organization working with underprivileged children in Indonesia. Inspired by her work with children in Indonesia and Japan, her research interests are the relationship between children and non-parental adults and how these relationships influence children social and emotional development from children’s perspectives. Reky hopes that her research can contribute to the development of programs that promote positive child development through their relationships with non-parental adults. Leanna Closson is from Swift Current, Saskatchewan. She completed her B.A. (hons) in Psychology at the University of Saskatchewan. Subsequently, she completed her M.A. in Developmental Psychology at Carleton University and her Ph.D. in Human Development, Learning and Culture at the University of British Columbia. 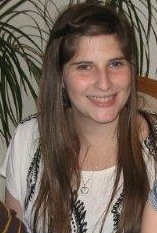 Leanna has been involved in several research projects in the area of child and adolescent peer relationships. Leanna’s research interests include: the role of popularity and dominance in peer groups; aggression, prosocial behaviour, and victimization within friendship networks and dyadic relationships; and the impact of peers and adults on youths’ social functioning. 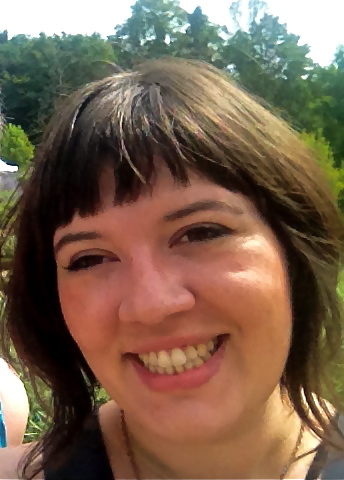 Currently, Leanna is a Postdoctoral Fellow at Carleton University working on a longitudinal study of the co-morbid effects of maternal depression and alcohol use on child adjustment. 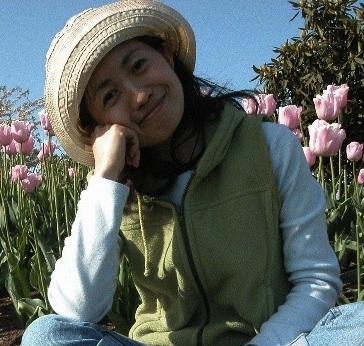 Chiaki Konishi is a Ph.D. graduate in the area of social-emotional development and currently a postdoctoral research fellow in the McCreary Centre Society and the Faculty of Applied Science at UBC. Her research interests include understanding the roles of connectedness on social-emotional development among children and adolescents, including attachment, peer and student-teacher relationships, and cultural contexts. She has conducted various studies with Dr. Shelley Hymel, including longitudinal and cross-national studies of bullying and victimization, large-scale studies on school climate, school safety and social responsibility. Her current focus has been on marginalized populations of youth, including sexual and racial minorities, particularly in relation to their stigmatized experiences such as school victimization. Currently, she is examining the intersectional model of multiple identities (e.g., sexual orientation, race) on discrimination, and a meta-analytic review of school bullying associated with mental health. Furthermore, she is studying trends in harassment and bullying, and examining the roles of anti-homophobia programs along with policies on sexual minority youth’s health. She also works as a counsellor and has been a school teacher in the past.